HomePod was set to come out in late 2107 but its launch was pushed to early 2018 due to some software issues. Apple still hasn’t given an official release date yet, but with all the leaks we’ve had, there are pretty much no surprises left. 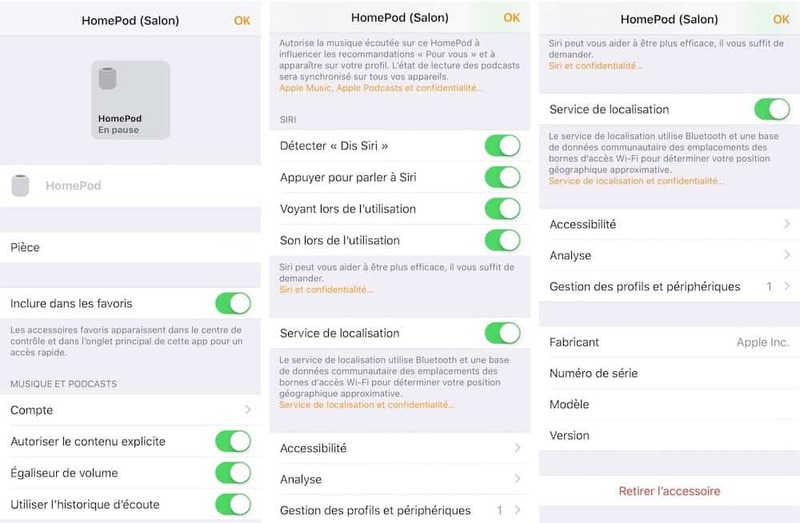 Images of the HomePods settings menu were published by French Apple blog iGeneration today. The screenshots show that HomePod will be highly configurable to a users’ preferences when it comes down to even little things like speed of voice and pressure sensitivity for the top button. More accessibility settings for HomePod. The site also reveals how the touch area on the top of the HomePod also displays volume buttons when audio is playing. Tapping between the two buttons pauses playback and makes them vanish. 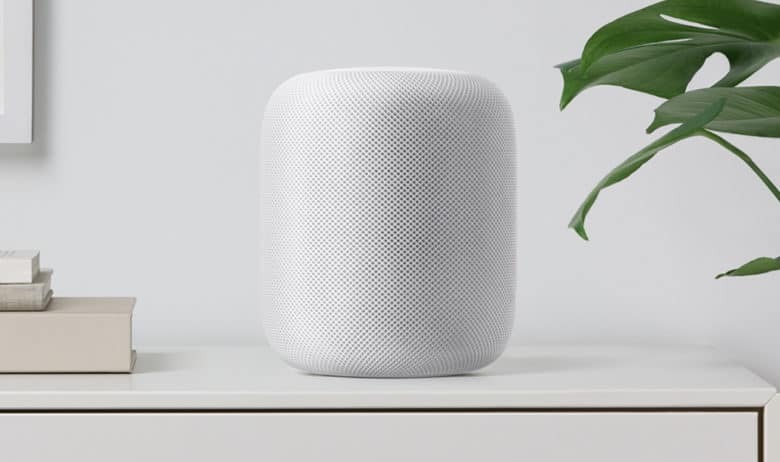 Another report earlier today also revealed HomePod users will be able to mute the speaker’s microphones from listening in on you when you don’t want. A recent FCC filing for the speaker could mean that the official launch could happen within weeks.